Perla Herrera always wanted to work in the medical field but didn’t like working with blood. 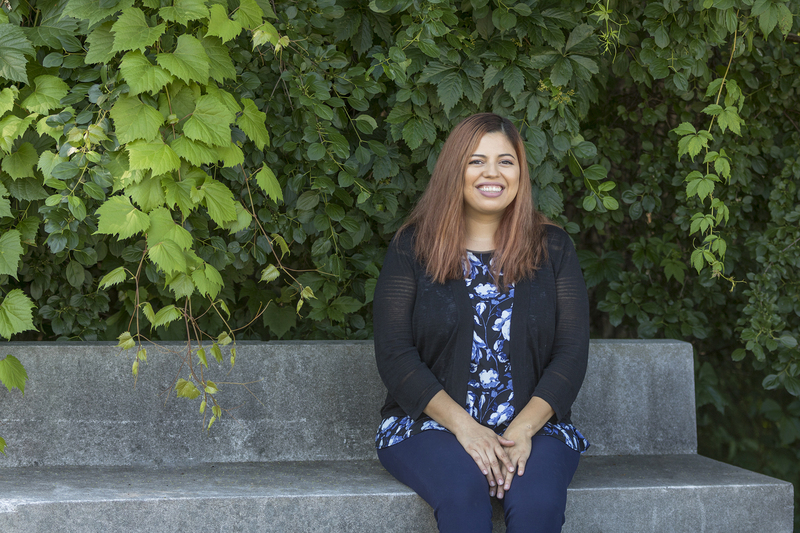 Herrera, now 36, graduated from Kellogg Community College in 2016 with an Associate in Applied Science in Medical Administrative Assistant degree and today works with patient records and scheduling for the Gun Lake Tribe. Her KCC program was a great fit for the kind of work she was looking for, offering an administrative focus in a health care setting. In the future, Herrera is considering continuing her education at the bachelor level on the path to becoming a supervisor or practice manager. Today she says the most influential person for her at KCC was her instructor Kim Madsen, who helped her in her studies from the very beginning. Registration for classes offered during KCC’s Fall 2018 semester is open now! For more information, visit www.kellogg.edu/registration. What’s your KCC story? Share it on social media using the hashtag #KCCstory or send it to us via the online form linked from www.kellogg.edu/kccstories.